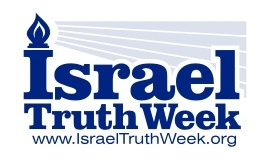 Israel Truth Week founder, Mark Vandermaas, is interviewed by Doris Epstein on Jewish Review’s ‘Shalom World’ show, April 9/14. 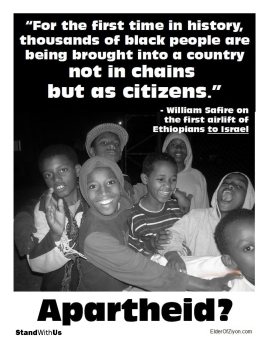 Click image to view. 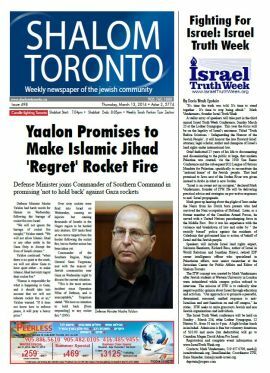 They discuss Israel Truth Week and the need for a moratorium on all solutions-oriented activities (land give-aways & negotiations) until the world community acknowledges the status of Jewish people as ‘owners, not occupiers’ by virtue of their ‘land title deed’ from the ‘original’ two-state solution: the League of Nations Mandate For Palestine. 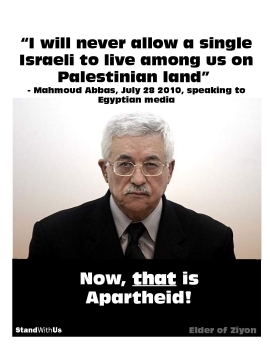 Click image to view. 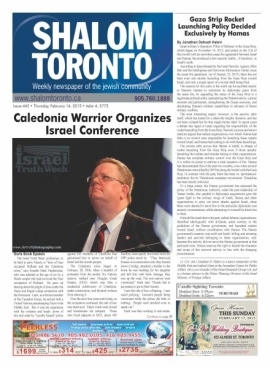 Doris Epstein is a reporter with Shalom Toronto which has published several articles about Israel Truth Week events.